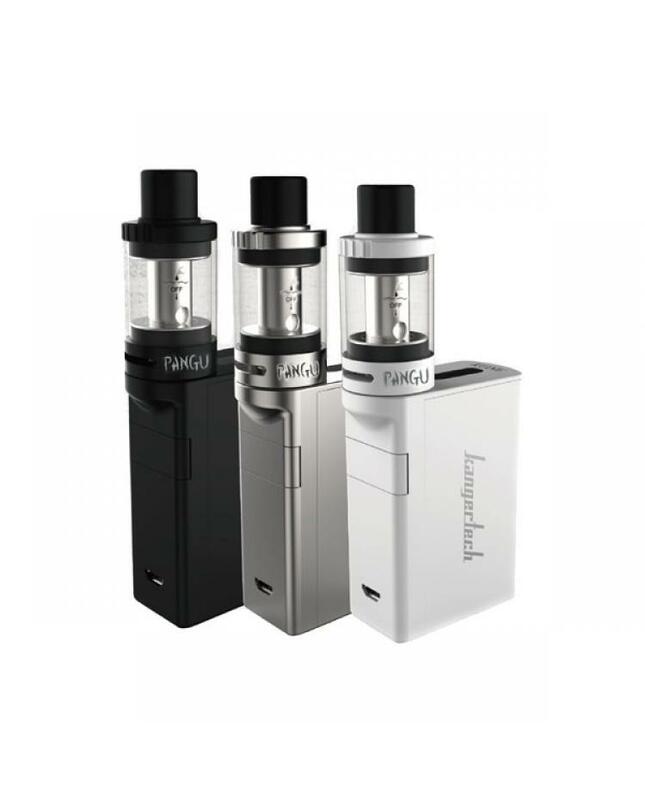 Kanger kone is newest kangertech e starter kit, the new vape kit include pangu tank and kbox smart mod, three different colors avaliable, the tank can hold 3.5ml e juice, comes with 1.5ohm and 0.5ohm coils for DL or MTL vape style. the kbox smart mod built-in 3000mah battery, max output 60watts, support resistance as low as 0.1ohm, with micro USB port, can charge the battery directly. with spring loaded 510 connector, fit for most of sub ohm tanks.